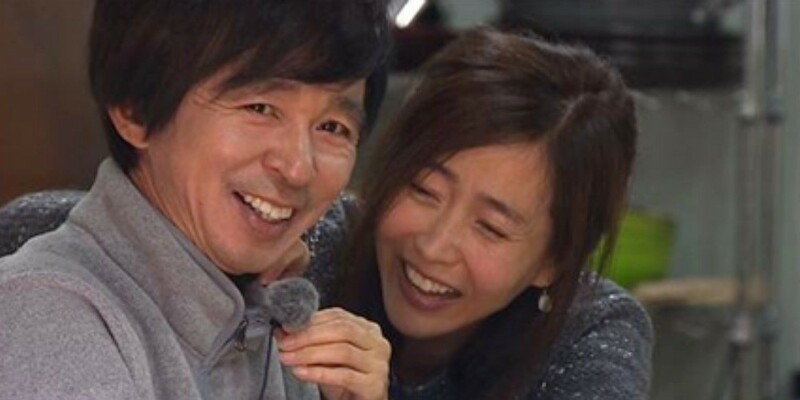 Kim Kuk Jin and Kang Soo Ji to marry later this month! Kim Kuk Jin and Kang Soo Ji will be officially getting married later this month! On May 8, reports revealed the celebrity couple would be tying the knot on the 23rd. It's reported they'll be holding a small celebration with family and 10 or so friends at a restaurant. Kim Kuk Jin and Kang Soo Ji initially met on the SBS show 'Burning Youth' before they confirmed they were dating in August 2016. Kang Soo Ji previously revealed, "We'll be marrying in May, but we haven't decided on the date yet. We won't have a ceremony, but we'll eat a meal with family and register our marriage." Congratulations to Kim Kuk Jin, Kang Soo Ji, and their families!